Poly(A) enrichment or ribo depletion? Read length, single- or paired-end seq. (specificity)? Model organism or no reference genome available? 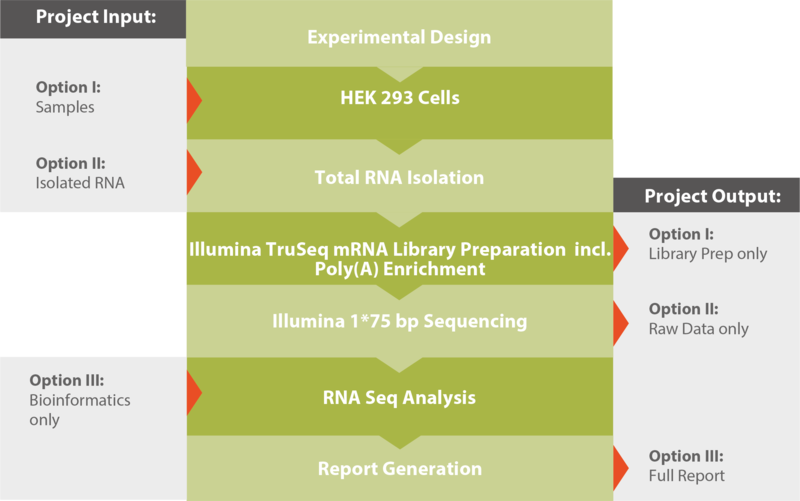 A typical workflow for a mRNA sequencing project is shown in the graphic below. Please note that our highly-modular processes allow you various entry and opting out options. If you outsource your entire NGS project to Microsynth or only parts of it is up to you. For further reading and a detailed technical description, please download our Application Note Illumina RNA Sequencing (see related downloads). The results produced by our mRNA sequencing analysis module help answer five main questions of an mRNA Seq experiment. 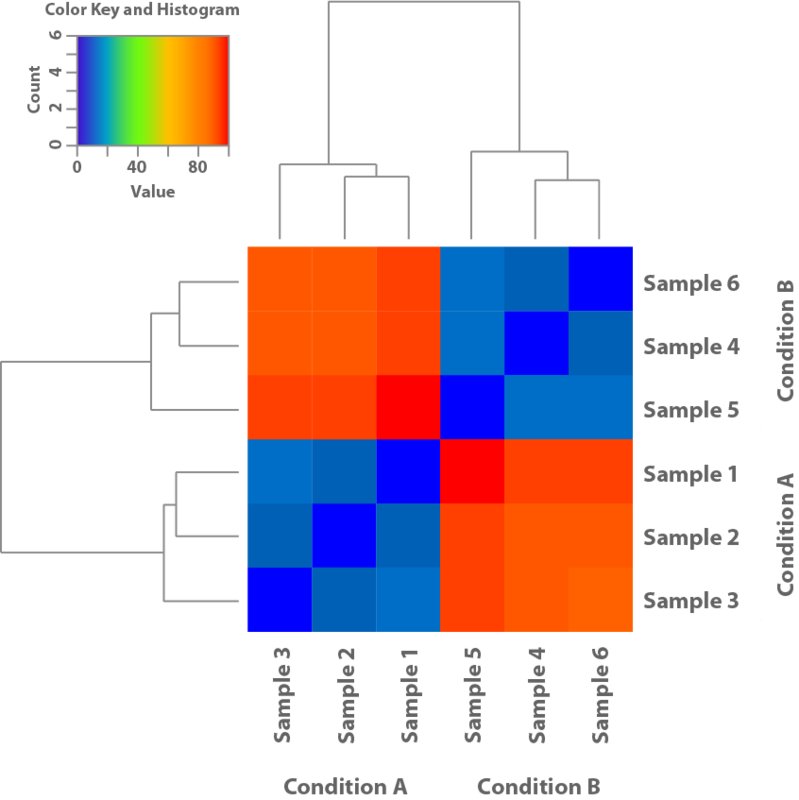 Figure 1: This heatmap is based on the expression patterns of the samples and shows their similarity to each other. Thus helping clarify if the conditions used in the experiment lead to different patterns of expression. 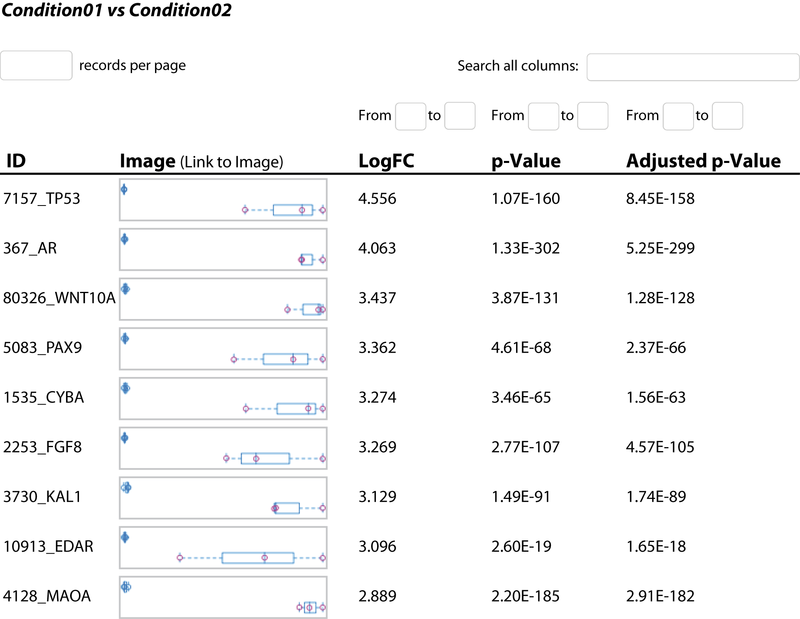 Figure 3: For all measured genes detailed statistics such as log fold change and its significance are listed for further study. Figure 5: The optional alternative splicing analysis helps identify the most probable transcript of a gene at the time of the experiment. 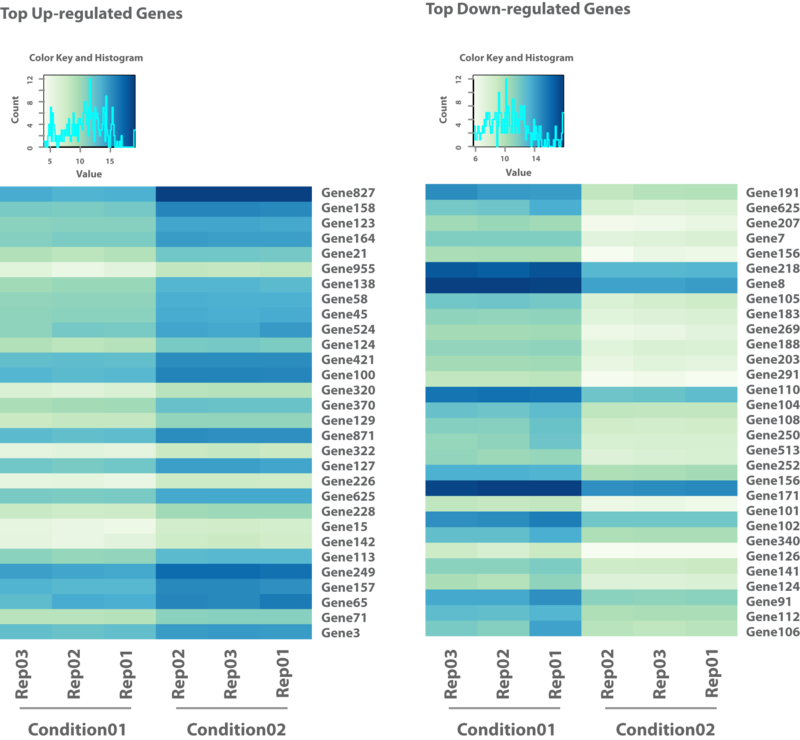 Figure 2: The second heatmap shows the top upregulated and top downregulated genes from a pairwise comparison of two conditions (e.g., stressor vs control). 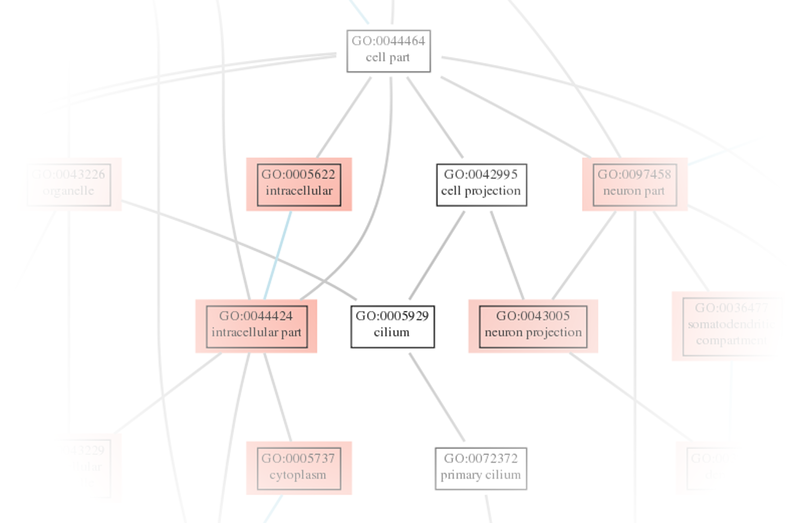 Figure 4: The optional pathway enrichment analysis helps identify differentially regulated pathways which in turn may explain observed phenotypes. Detailed information on our RNA sequencing service.